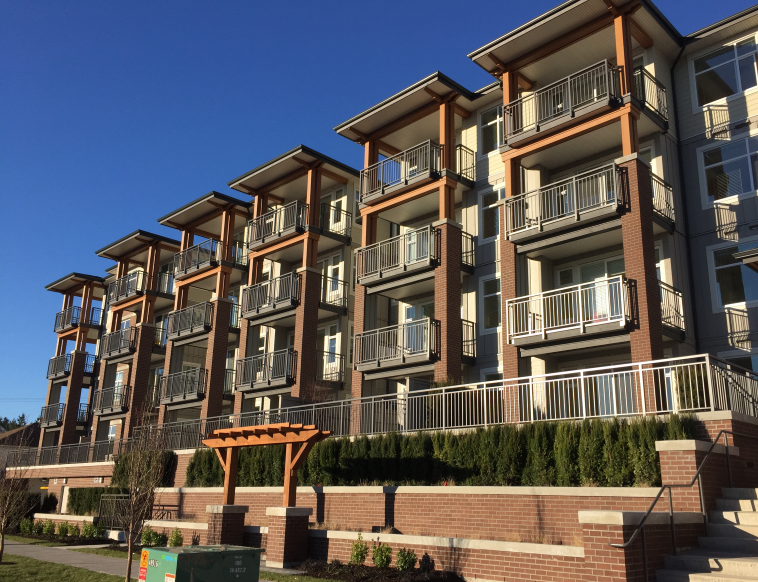 Next Saturday, January 17th at noon sharp we will open the doors to our newly completed Charland community in Coquitlam. With three new designer model homes and a new in-building Presentation Centre there will be a lot to see. Now move-in ready, you can discover first-hand the remarkable quality that can only Ledingham McAllister can provide with our 110 years of building experience. To prepare for this exciting milestone, we will be closing our Presentation Centre at 102-1020 Austin Avenue on Monday, January 12th and will re-open on Saturday, January 17th at our new in-building Presentation Centre located at 2102-963 Charland Avenue at noon sharp.